contact · Sew What! Salon Centre. if you have any questions, comments or suggestions for salon management or sw! staff, please feel free to contact us. our contact information has been included below for your convenience. If you have a question, comment or suggestion regarding how Sew What! Salon Centre can better service you, please contact us. We’d love to hear from you! Please take a few moments to read the instructions on how to do so below. 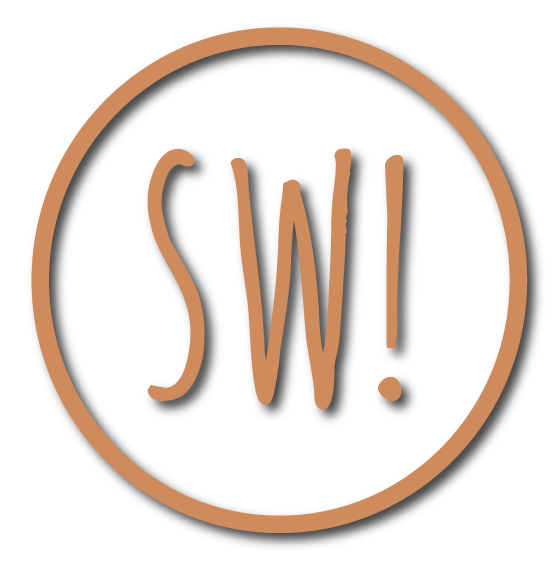 If you are a hair stylist interested in working at Sew What! Salon Centre, please email our personnel manager or simply click here. Please complete each contact field below. Please include an email address or phone number. Both are welcome but not required.